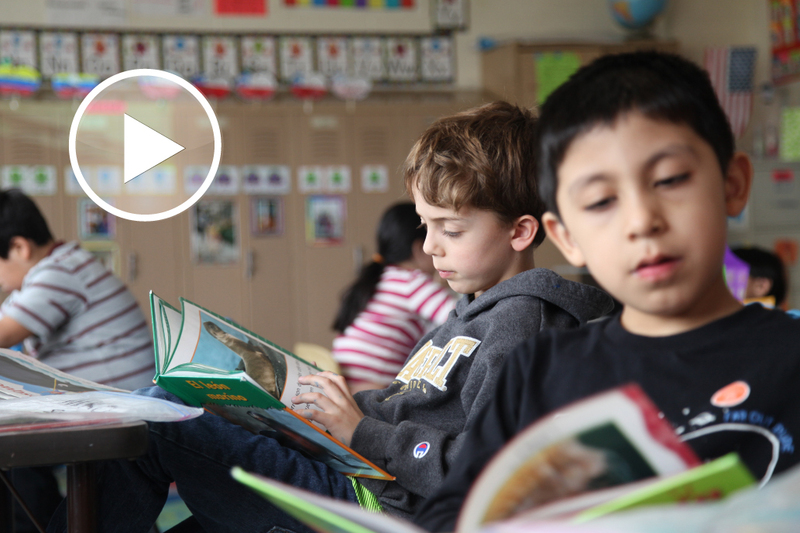 This final report examines how receipt of Race to the Top grants relates to student achievement over time, especially for high-need students, including English language learners. This impact study found that the disbursement of federal Title I School Improvement Grants in the process designed by the Massachusetts Board of Elementary and Secondary Education have consistently positive effects on student academic achievement. 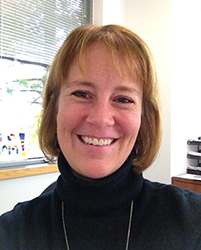 In these podcast episodes from the Education Policy Center, Kerstin Carlson LeFloch and Catherine Barbour discuss what research tells us about best practices in school improvement. How can teachers and leaders work together to support school improvement? What are three critical components of school improvement? The State Support Network, a new, four-year technical assistance effort, is focused on supporting state and district efforts to achieve significant improvements in student outcomes, scale up effective systemic approaches and practices within and across states and districts, and identify and share effective practices to facilitate learning from states, districts, and others to support school improvement. Our nation’s lowest performing schools have traditionally struggled to offer students the instruction and supports they deeply need. The U.S. Department of Education has invested substantial funds in turning them around. In a three-year study, AIR examined how schools receiving federal school improvement grants changed over time. Location can play an important role in school improvement efforts. Trent Sharp talks about how geographic information systems data can be used with school and other demographic and social information to better inform school improvement efforts. School improvement efforts are often influenced by where schools are located. 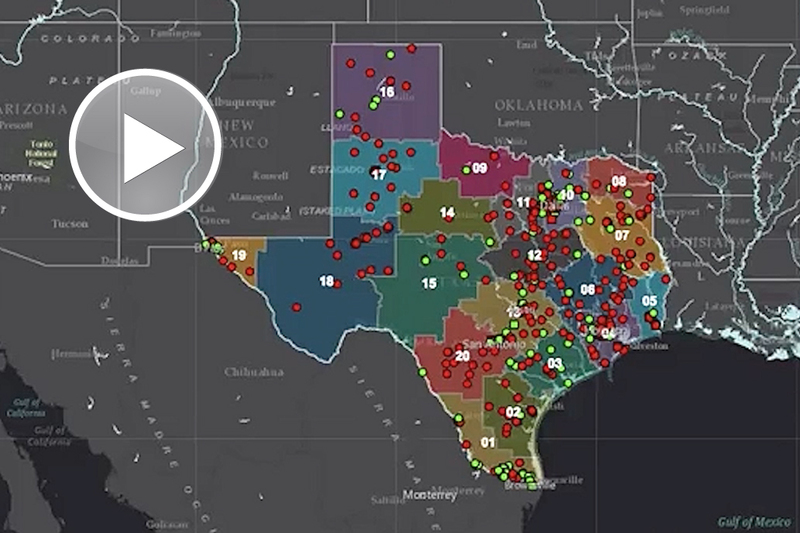 In this video, Trent Sharp talks about his work with the Texas Comprehensive Center to examine the geographic and social factors that affect low performing schools and high performing Title one schools, which serve a large percentage of low-income students, throughout the state.